Nice write up. Always a good idea to come back to reviews because I think your opinion tends to change over the years. 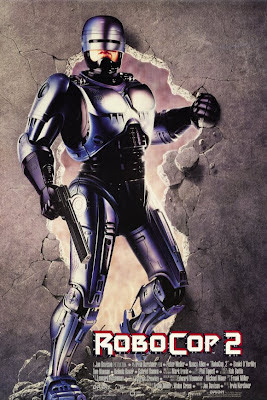 I've watched Robocop 2 a fair few times as well. I agree the direction is lacklustre. Kershner and Miller fill the film with a number of action set pieces but really bungle the "emotional" side. I'm possibly going to review this soon as I've just finished up reading the "Frank Miller Robocop" comic adaptation from 2003. Makes for some very interesting comparisons. If anything, we can at least say it's heaps better than Part 3. lol. That comic adaptation, is it the 12 issue run drawn by Juan Jose Ryp and written by Frank Miller? If not, that's the comic you need to read. It's insane. I had the collected trade paperback, but lent it to someone and never got it back. Argh! But definitely one of the best comics I've read in a while. 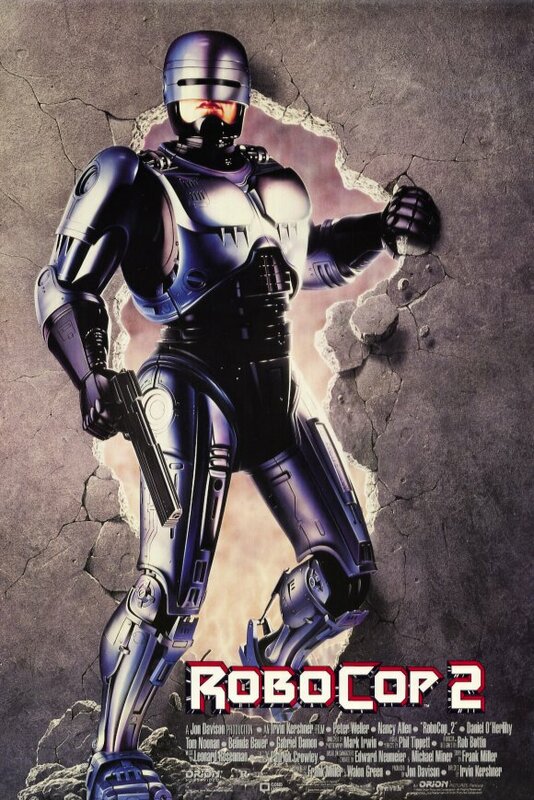 When you read it, you can only giggle and salivate at what Robocop 2 "could" have been. Yeah, that's the one. I thought it was pretty great as well. Loved the super detailed artwork and thought the story flowed much better. I tend to think that this is the most underrated movie in cinema history. (Well... Ice Pirates is up there too.) 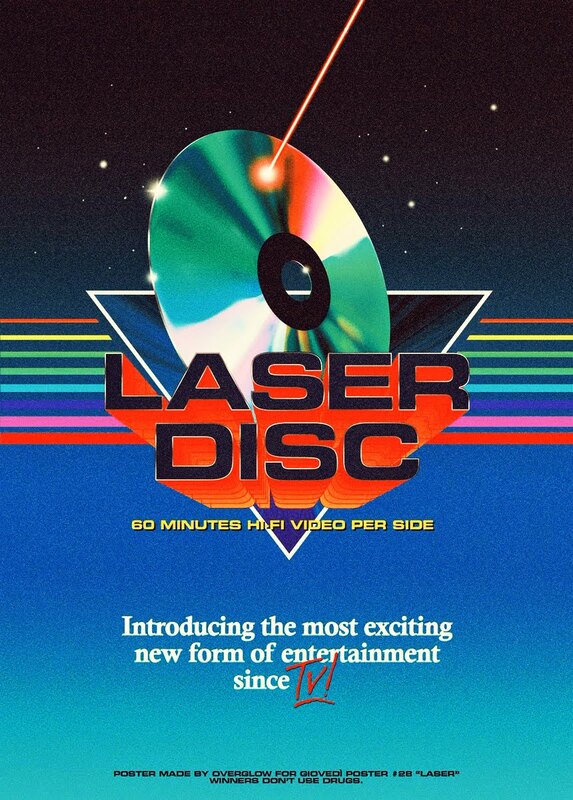 I'm not saying it's as good as Robo 1, but it has it's own rewards and is miles better than the mainstream critics gave it credit for upon its initial release. I'm with you. I happen to love it quite a bit, which is why I'm always revisiting it. It has a lot of problems, but not enough that keep me from enjoying it. It is without a doubt so much better than the mass critical opinion, but that's usually how it is with movies I love. Oh well, I like this one. Nothing can touch the first, but when you look at part 3 we must be happy that didnt already happen with part 2. Im not sure if the remake ends up something I will like...if not, there always will be the original.